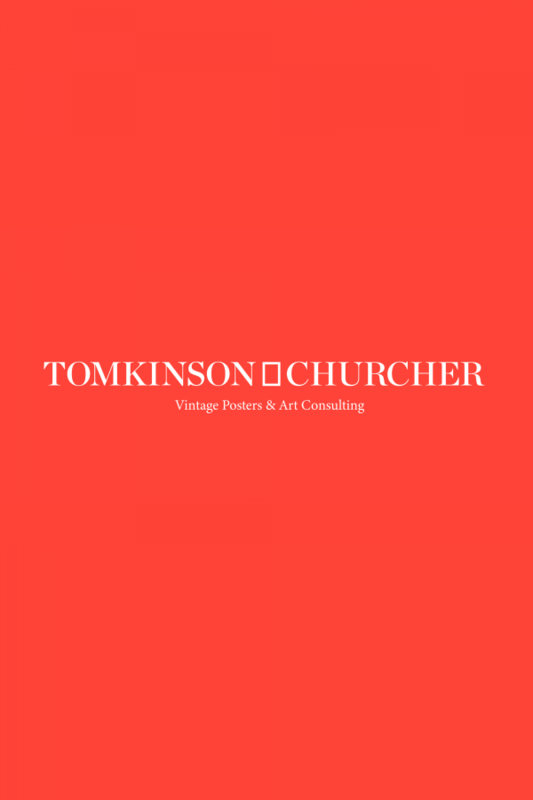 Tomkinson Churcher is an art consultancy specialising in auctions, valuations and collection management, recognised for their expertise in vintage posters. Multiple States were hired to consult, design and develop an online store. Working closely with Tom from Field Projects we designed a clean and sophisticated website what would appeal to both established collectors and those looking to furnish their home. The team discuss the process of developing a brand online and pushing a bespoke typography system whilst considering what content and message is important. 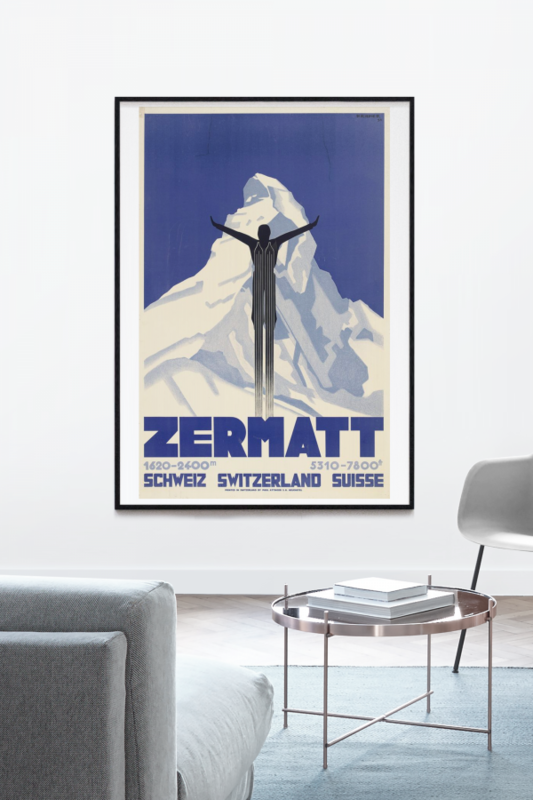 Selling high end, amazingly designed posters the site needed to be finished to the same standard and perfection as its’ products. All the posters featured on the site use well considered and refined typography, what process did you go through to end up with a typography system for the site that reflects this? The site actually went through several iterations of typography before we found one that not only worked well with the existing branding but displayed coherently across browsers and devices big and small. The process took some time as it was only when we could see the fonts implemented in the browser with the design and then interact with them that we could determine if they worked - both within the brand concepts and in relation to the beautiful posters. The site is very clear and simple to navigate. What process did you go through to establish a content hierarchy? The client knows their customers well and we listened. 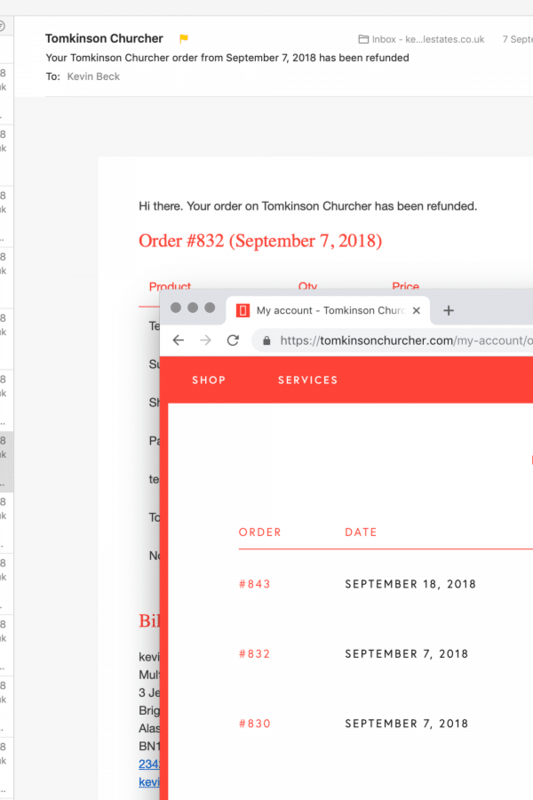 Making sure the site was modern but still conforming to some well known formats means that customers instinctively know how to complete the process of purchasing an item without over thinking. 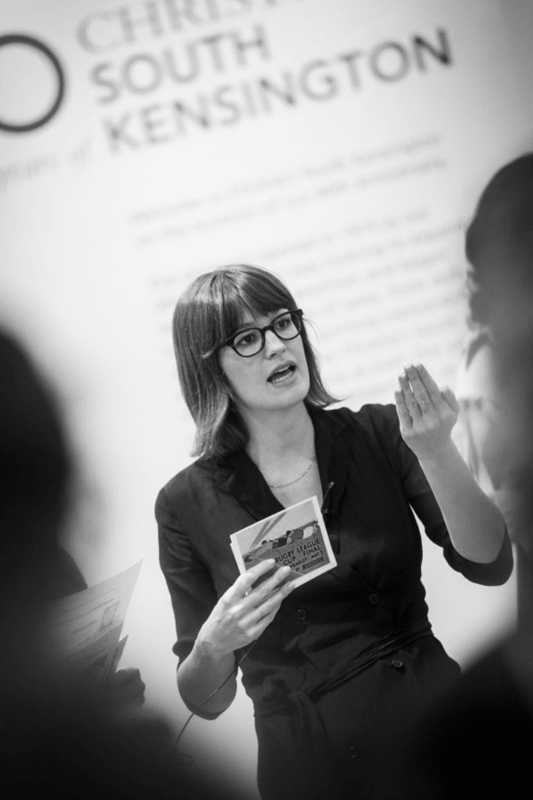 What are the biggest considerations when working with a client on an e-commerce website? What advice would you give to other clients starting out on their first e-commerce website? There are several aspects to consider that will take time to resolve such as calculating postage rates and delivery times for different countries. As long as you have done the research and understand there might be some unforeseen difficulties that may need extra time, then the advantages of selling online are endless.